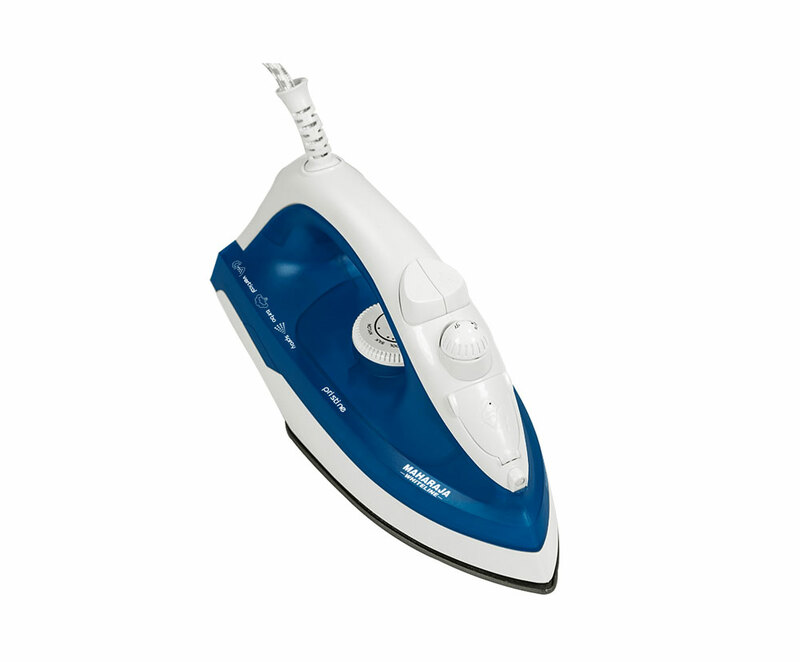 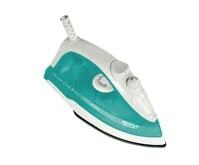 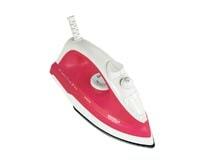 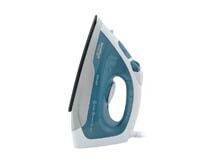 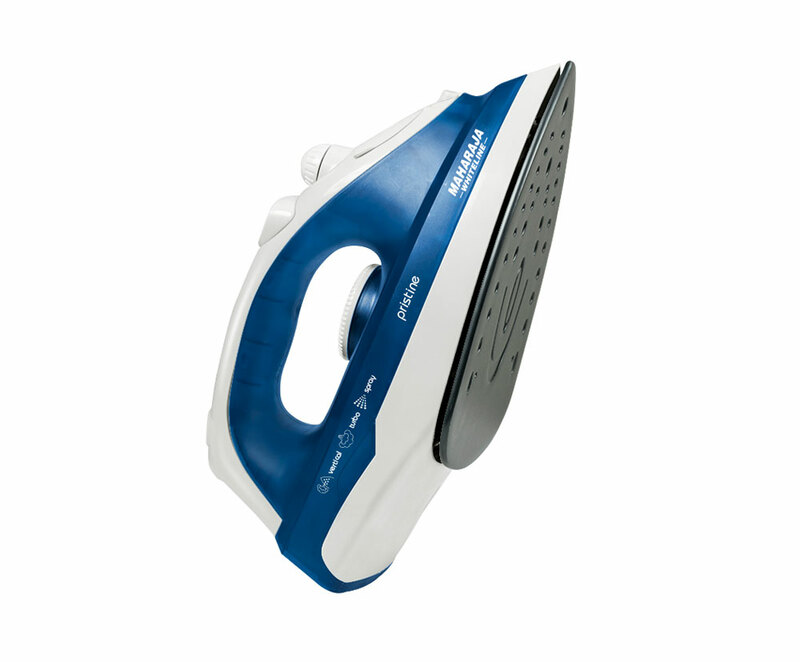 The powerful Maharaja Whiteline steam irons are sure to make your clothes creaseless in just one glide. 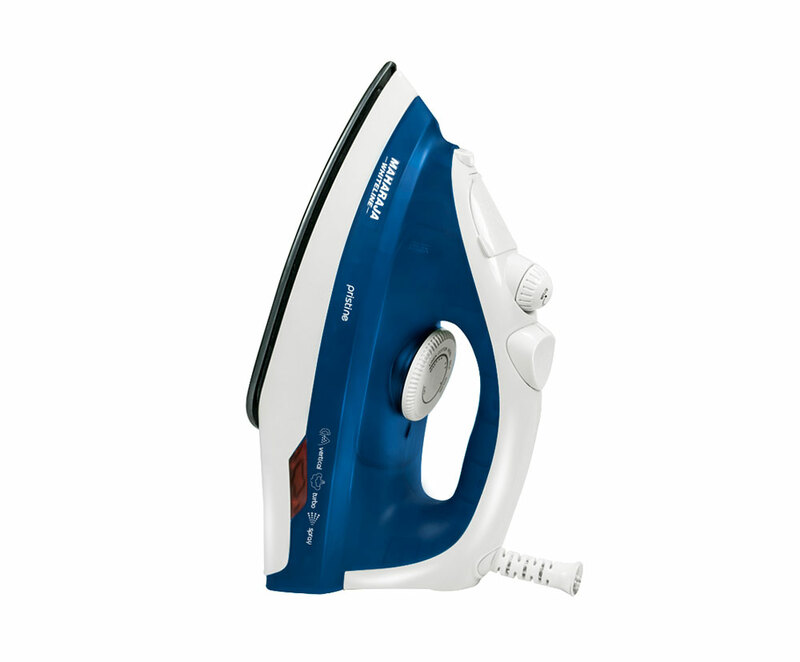 These irons are quick and efficient thanks to the power, non-stick sole plates, high steam rate and powerful steam shot. 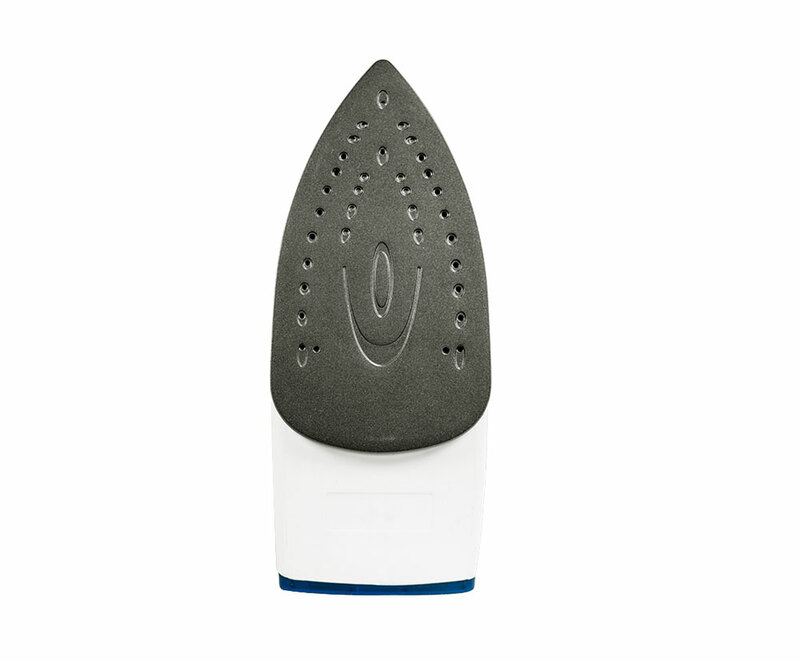 With a self-clean function, these irons are sure to last for a long time. 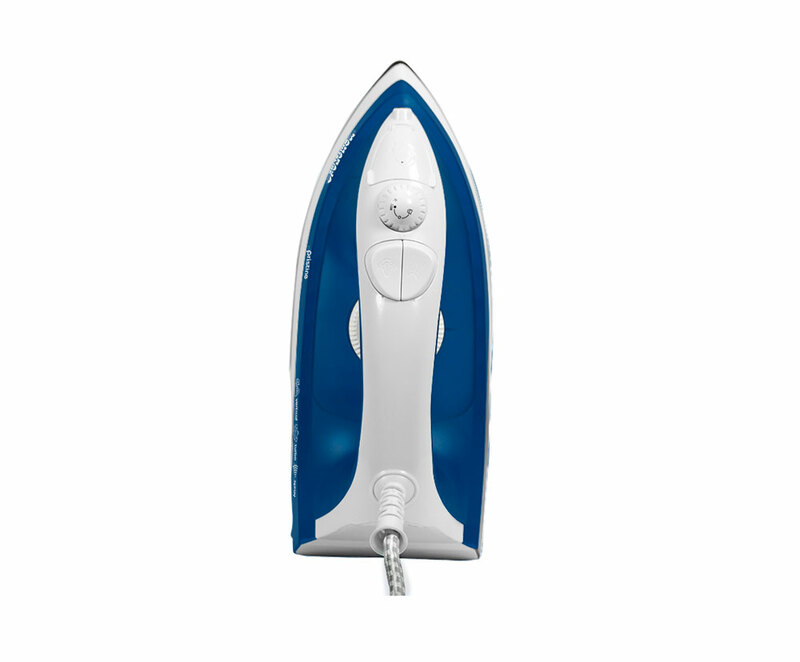 In addition to the ergonomic design, High tank capacity and spray function adds to the overall convenience of use.